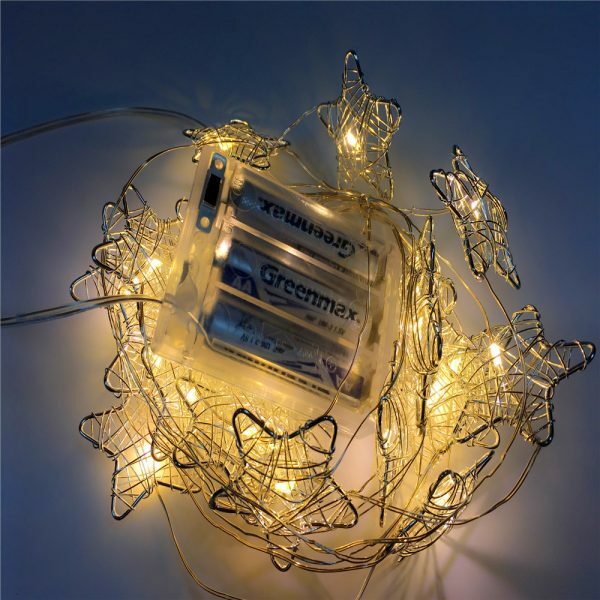 Inspire your life by wonderful lighting! 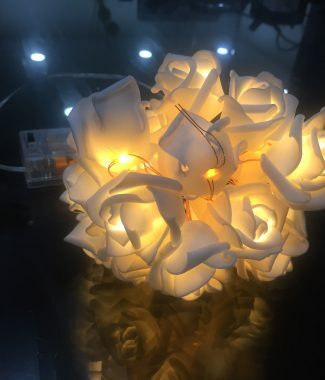 Ideal for your special Christmas, Party, Wedding, Patio, Balcony, Valentine, Birthday, Gift. Create the perfect mood in your home, Living Room, Dining Table, Bed Room, Baby & Kid room etc. 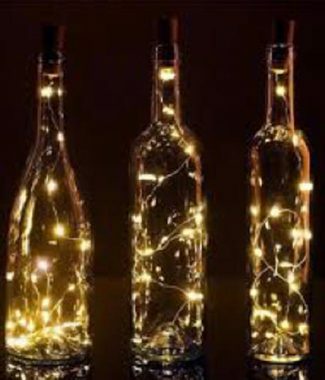 Simply wrap them around something or Hang them somewhere to light up that special occasion of yours! These fairy lights are suitable for practically any moment. 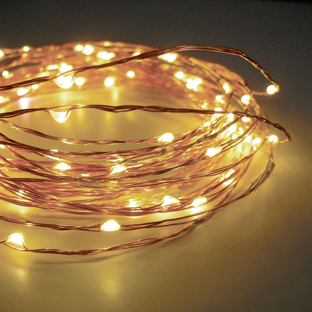 Specifications: length 2m, 20 leds included.